Bridge Petroleum has reported “high levels” of farm-out interest for its Galapagos development in the northern North Sea. 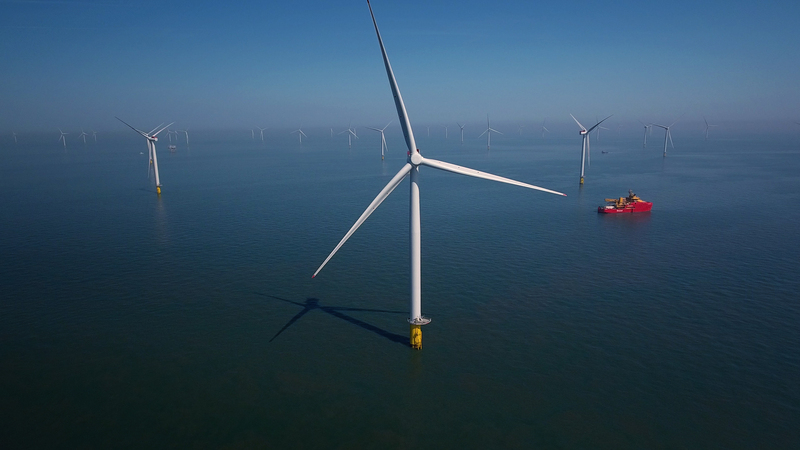 The operator, which has a 100% stake, is currently seeking partners for the project, which includes the amalgamation of the formerly-named North West Hutton and Darwin fields east of Shetland. A farm-out process has recently been launched and CEO David Williams said that it is “early days but the level of interest is high”. A competent person’s report has provided “very conservative” 2P estimates of 80million recoverable barrels of oil for stage one, with Bridge expecting “roughly the same again” for stages two and three. However, the company hopes to recover 40% of the estimated oil remaining in place, which equates to around 360million barrels. The firm has described the Greater Galapagos Area as a “dormant Brent giant” and among the biggest developments available in the North Sea, save for west of Shetland. Bridge has now submitted a revised field development plan for phase one of the project to the Oil and Gas Authority. It involves a “small reduction in well count” for stage one, with 11 producing wells. A total of 24 wells will be drilled for Galapagos, with the first aimed to be drilled in the middle of next year, according to Mr Williams. 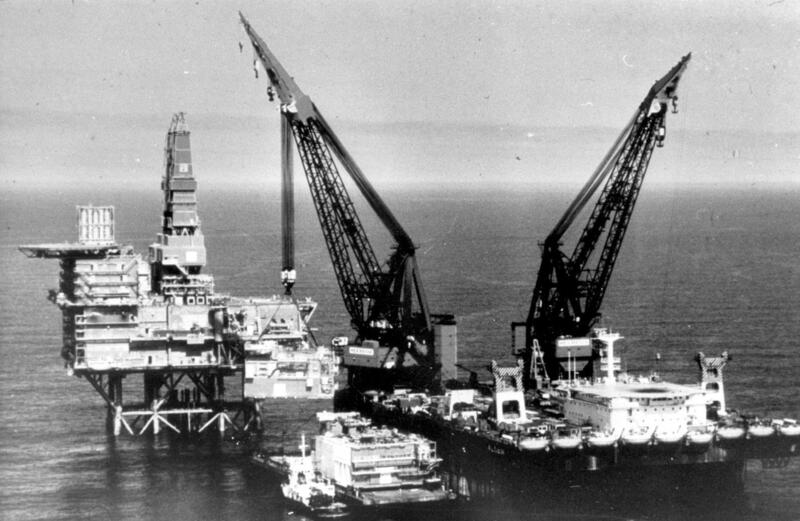 North West Hutton was discovered in 1975, but ceased production in 2002 due to numerous reasons including the oil price. Bridge acquired the licenses for Darwin and NW Hutton from Taqa and Ineos over the last year. 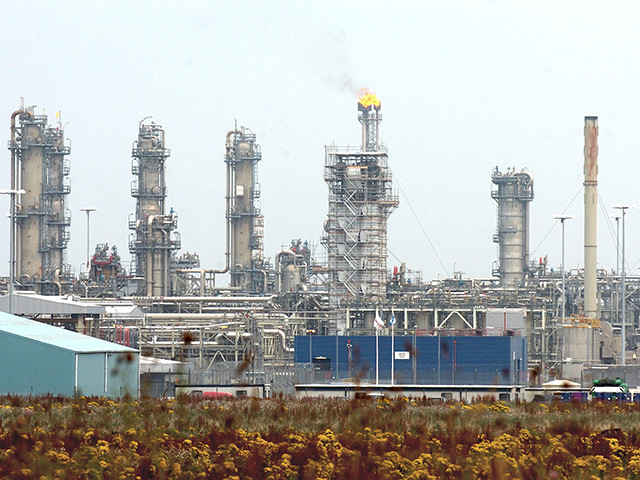 The fields were also previously operated by Amoco, BP and Fairfield Energy. Bridge hopes strides in technology which were not available 30 years ago will allow it to meet the potential of Galapagos. The firm intends to have four subsea drilling centres tied back to a floating, production, storage and offloading vessel for the Greater Galapagos Area. Mr Williams added that Bridge is currently in the process of finalising many of the supply chain contracts for the development. Galapagos lies around 80miles east of Shetland.